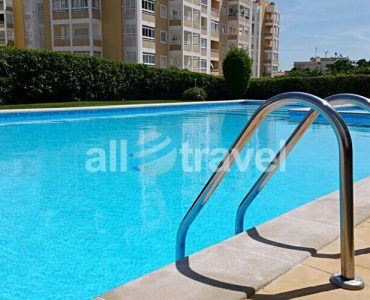 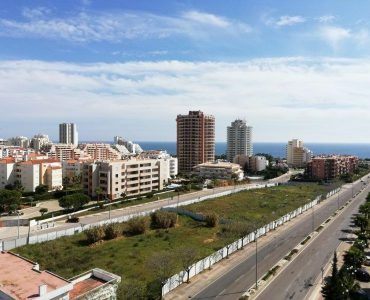 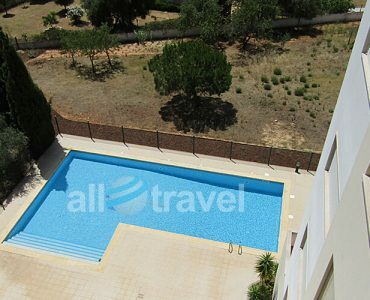 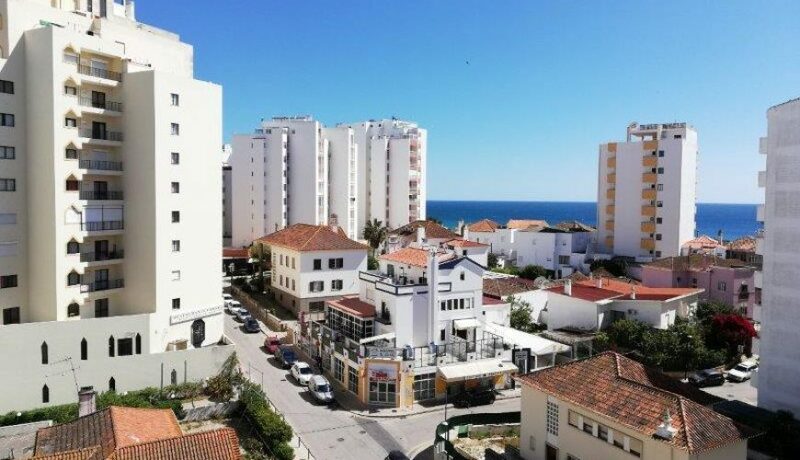 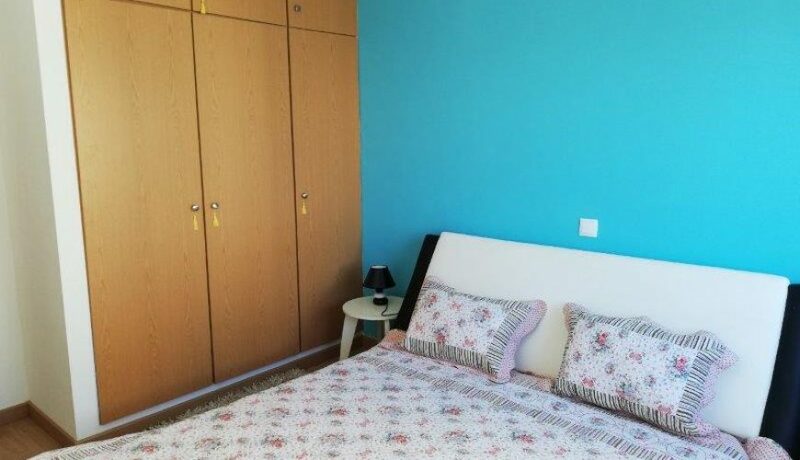 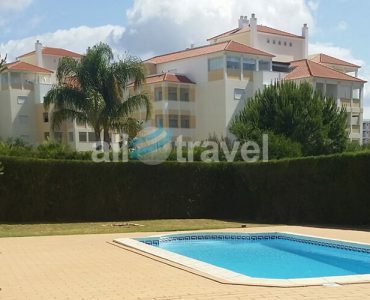 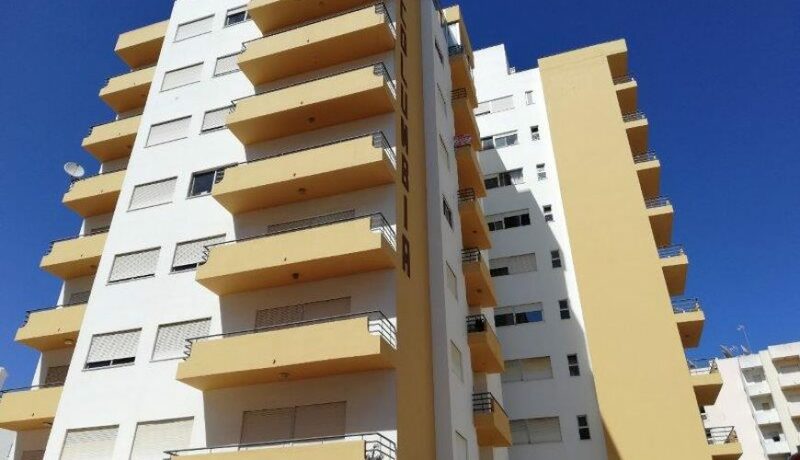 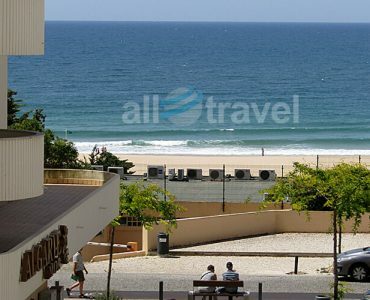 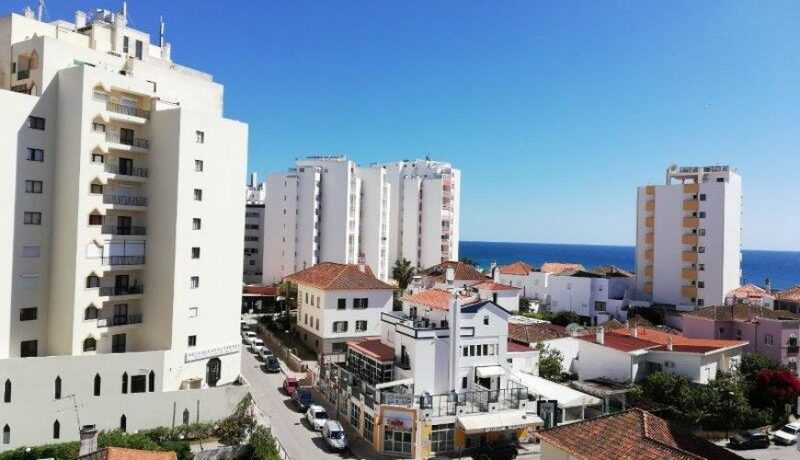 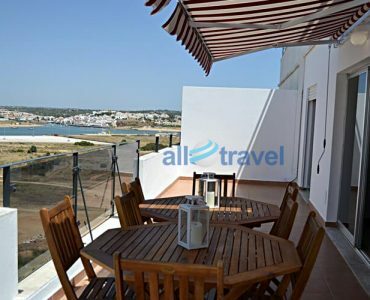 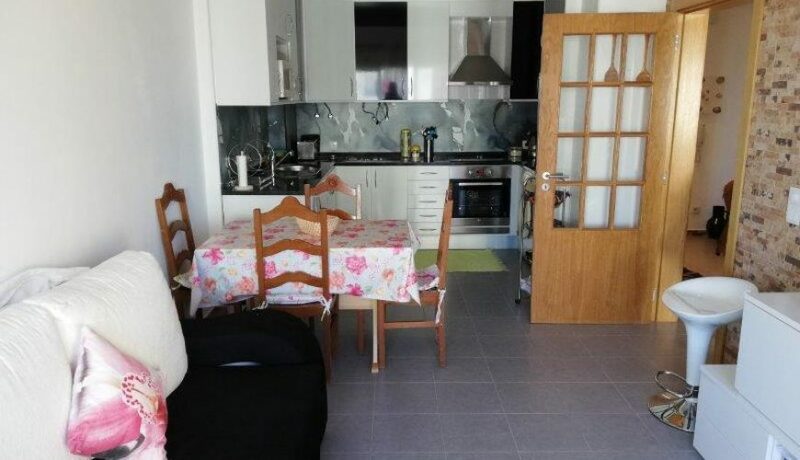 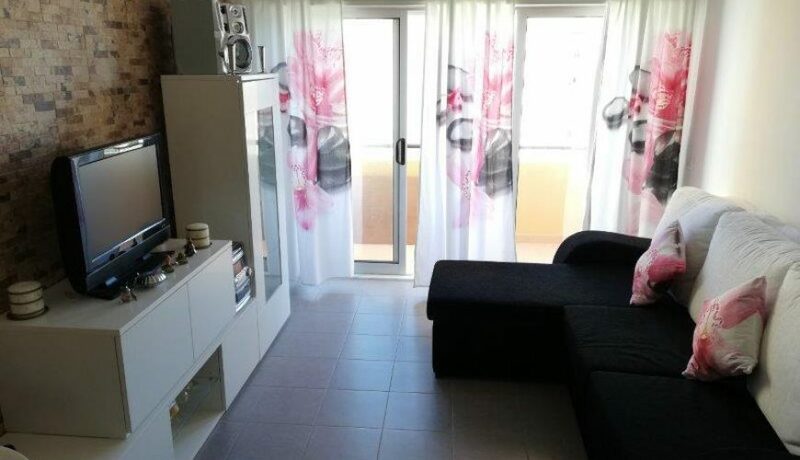 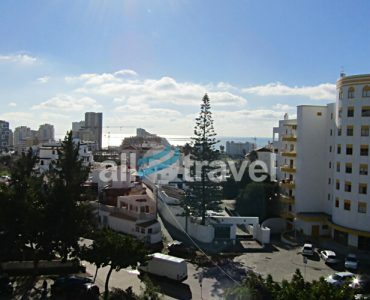 Apartment located in one of the most booked areas of the Algarve: Praia da Rocha. 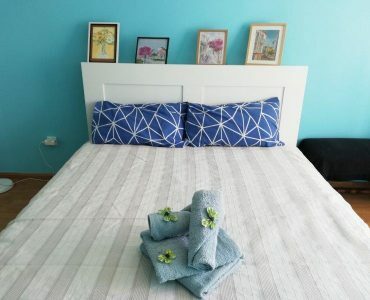 The apartment is located in the building Colombia , only 2 minutes walk from the beach and the main avenue where all the restaurants, bars, shops and minimarkets are located. 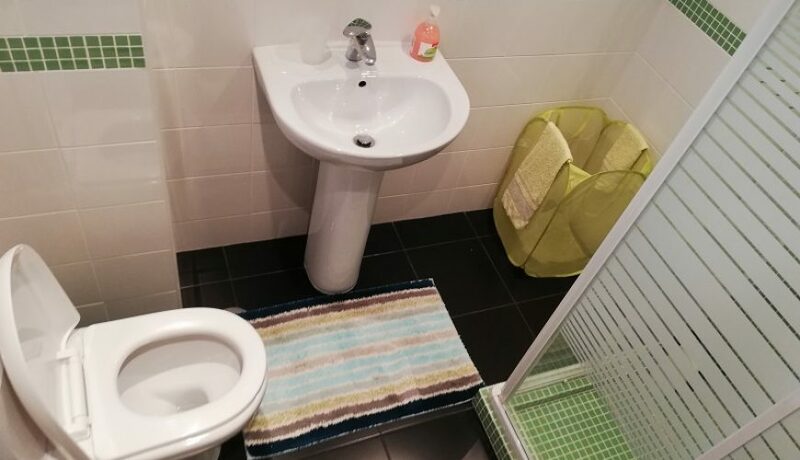 It is an apartment with one bedroom with double bed and bathroom with shower. 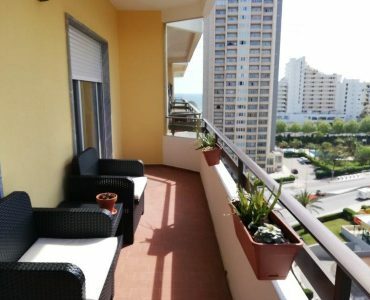 Living room with sofa bed and dining table, balcony with sea view. 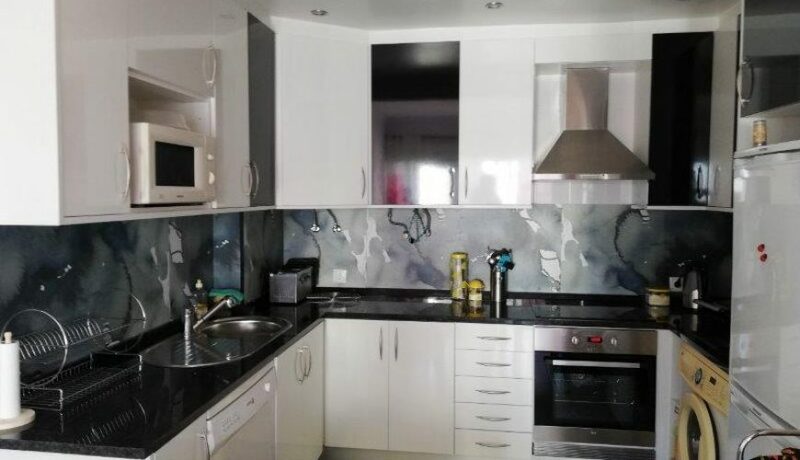 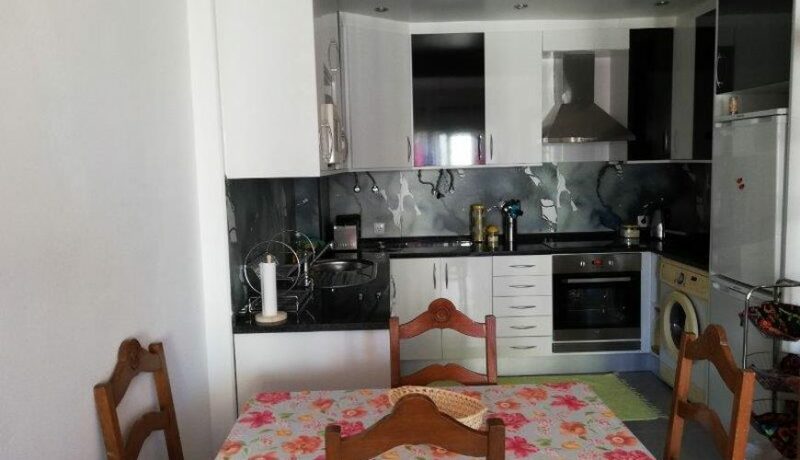 Fully equipped kitchen with dishwasher and washing machine, stove, oven among others.